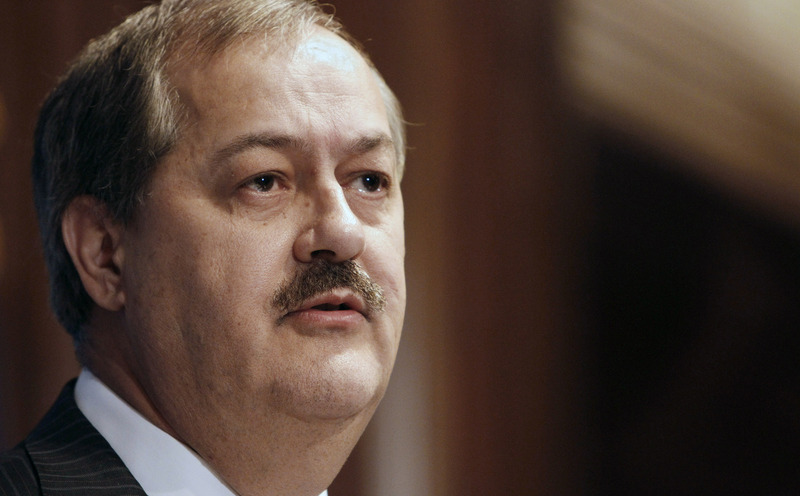 U.S. Appeals Court Overturns Gag Order In Mine Disaster Case : The Two-Way Dozens of news organizations, including NPR, appealed after a judge issued the gag order in a criminal case involving ex-Massey Energy CEO Don Blankenship and the 2010 Upper Big Branch mine disaster. Former Massey Energy Company Chairman and CEO Don Blankenship, seen in July 2010, has pleaded not guilty to conspiracy charges associated with the 2010 West Virginia mine explosion that killed 29 men. A federal appeals court has vacated a sweeping gag order in the criminal case involving former Massey Energy CEO Don Blankenship and the 2010 Upper Big Branch coal mine disaster. More than two dozen news organizations, including The Charleston Gazette and NPR, filed appeals after U.S. District Judge Irene Berger sealed nearly all documents in the case and issued a broad gag order silencing attorneys, potential witnesses and families of the 29 victims of the mine disaster. On Thursday, the three-judge panel of the 4th U.S. Circuit Court of Appeals in Richmond, Va., commended Judge Berger's "sincere and forthright proactive effort to ensure to the maximum extent possible that Blankenship's right to a fair trial before an impartial jury will be protected" but concluded the order must be vacated. "The public enjoys a qualified right to access to criminal trials, pretrial proceedings, and 'documents submitted in the course of a trial," the appeals panel wrote. "The public will not be denied access absent 'specific findings ... demonstrating ... a substantial probability that the defendant's right to a fair trial will be prejudiced by publicity.' 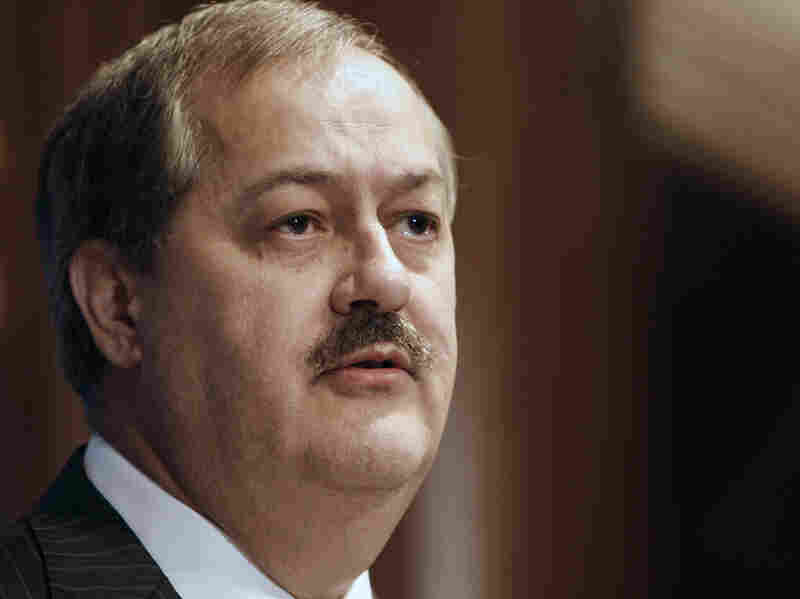 "
Berger issued the gag order in November after Blankenship was indicted for allegedly conspiring to violate mine safety law and mislead the public and the Securities and Exchange Commission about safety practices at Massey Energy. None of the parties in the case sought the gag order. Thursday's ruling requires Berger to open to the media and public dozens of documents, pleadings and exhibits filed so far in the Blankenship case, including Blankenship's motions to dismiss the charges and remove Berger from the case. The appeals court decision also means that anyone associated with the case will be allowed to speak about it publicly. As Ken Ward reports in the Gazette, it's not clear when the documents will be unsealed. "Blankenship's lawyers are hoping to keep at least one set of court briefs – those concerning the former Massey CEO's request for a change of venue — confidential," Ward reports. The trial is expected to start April 20 in Beckley, W.Va.